This event will take place for the third time. Students wishing to participate in the camp should submit this form by 15 January 2016. Read more here. 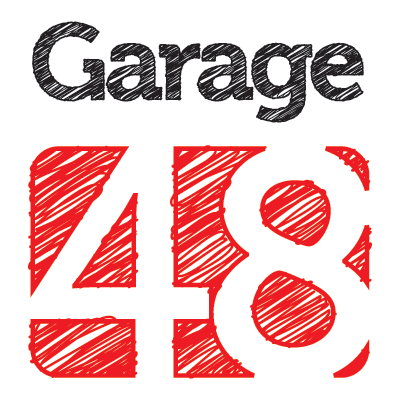 Garage48 Hardware & Arts 2016 hackathon in Tartu is going to be as exciting as ever! Naturally we will provide all the teams with necessary tools to enable them to bring their ideas to life! We have a big list of materials and equipment suitable for all sorts of hardware and arts projects. List of available equipment and materials free for use during the hackathon. Registration is open here. EWSCS is a series of regional-scope international winter schools held annually in Estonia. EWSCS are organized by Institute of Cybernetics, a research institute of Tallinn University of Technology. The main objective of EWSCS is to expose Estonian, Baltic, and Nordic graduate students in computer science (but also interested students from elsewhere) to frontline research topics usually not covered within the regular curricula. The working language of the schools is English. The schools' scientific programme consists of short courses by renowned specialists and a student session. Please read more here.